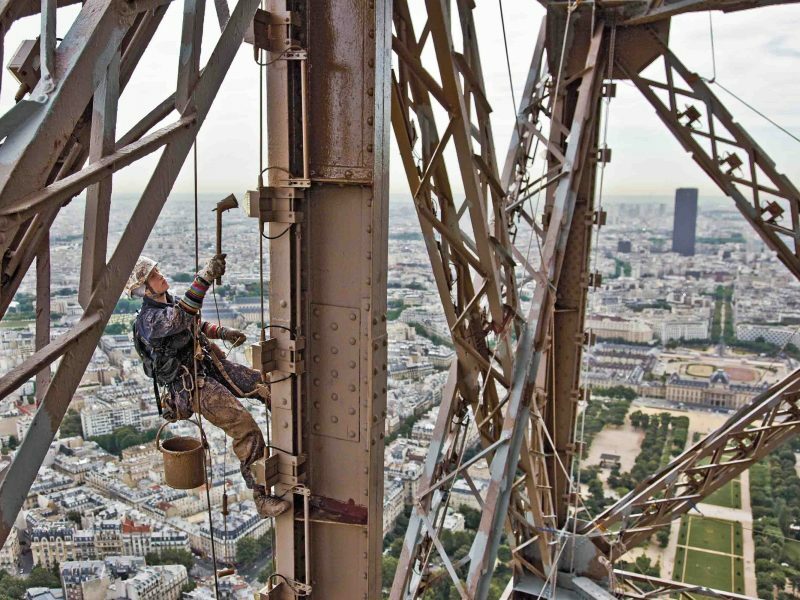 Within the framework of the 19th Painting Campaign of the Eiffel Tower, STELMA was the first non-French company to undertake the completion of this demanding project from its inauguration to the present. 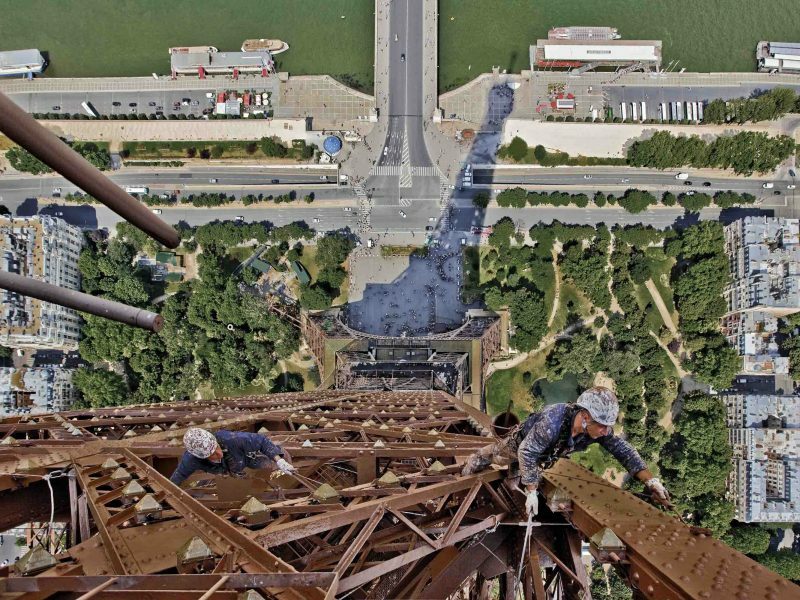 Since the completion of its construction, in 1889, the Eiffel Tower is repainted every 7 years. 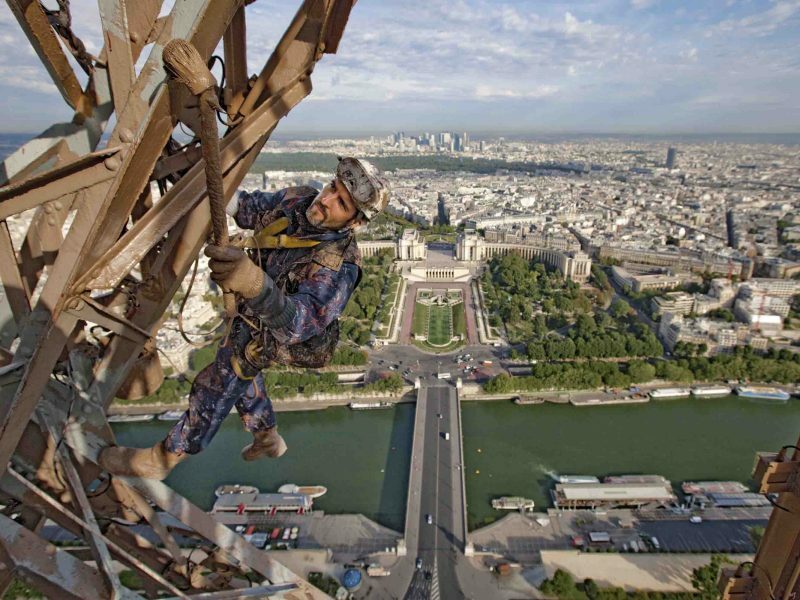 The 19th Painting Campaign officially commenced on March 31st, 2009 and was successfully completed on December 24th, 2010; during this time, the Tower remained continuously open to visitors (on average, 6.9 million visitors per year). Our company’s specialized personnel was certified by French and international organizations for anti-corrosion protection (ACQPA, FROSIO) and work at height (IRATA, Jarnias, etc. 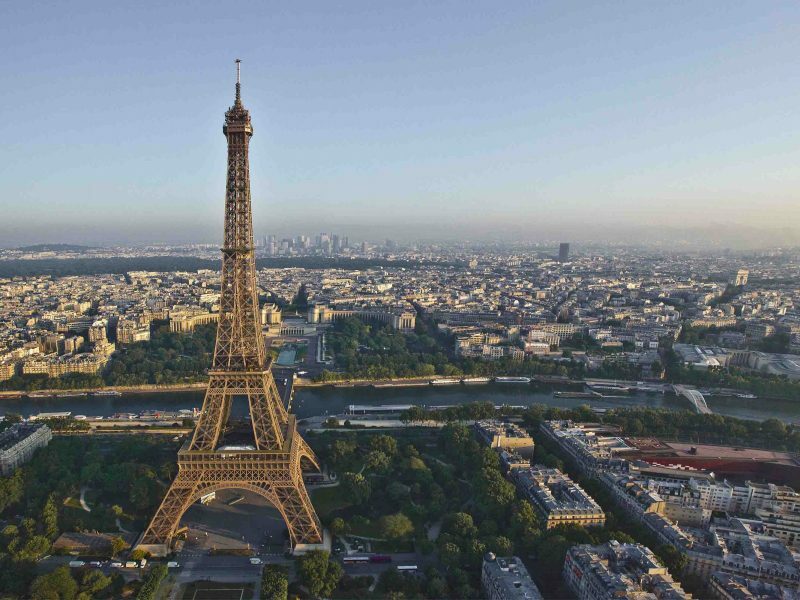 ), in order to meet the strict requirements of the Municipal Society for the Exploitation of the Eiffel Tower (Société d’Exploitation de la Tour Eiffel – SETE). 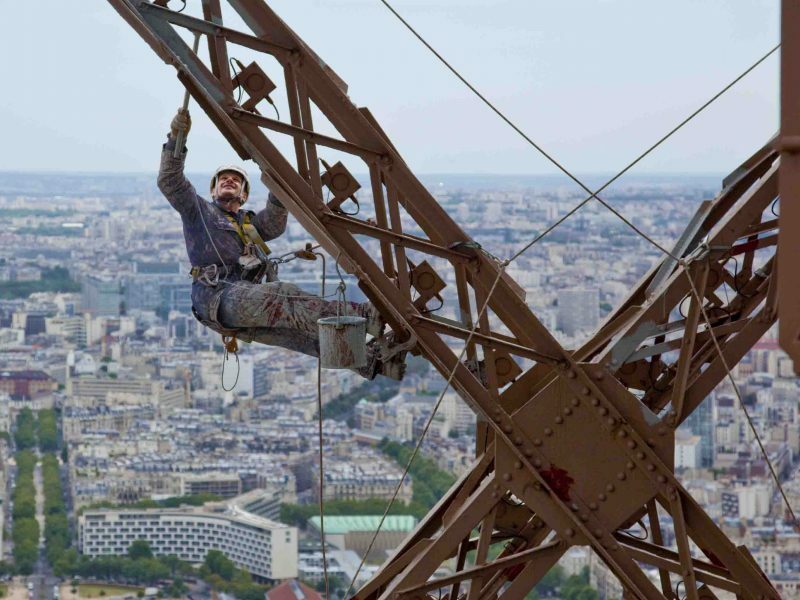 In order to achieve the best possible result, throughout the project STELMA collaborated with specialized French companies – subcontractors for the installation and maintenance of safety nets and access ropes, and for the disposal of chemical waste such as lead (Pb) contained in previous layers of paint (a very demanding and specialized process). 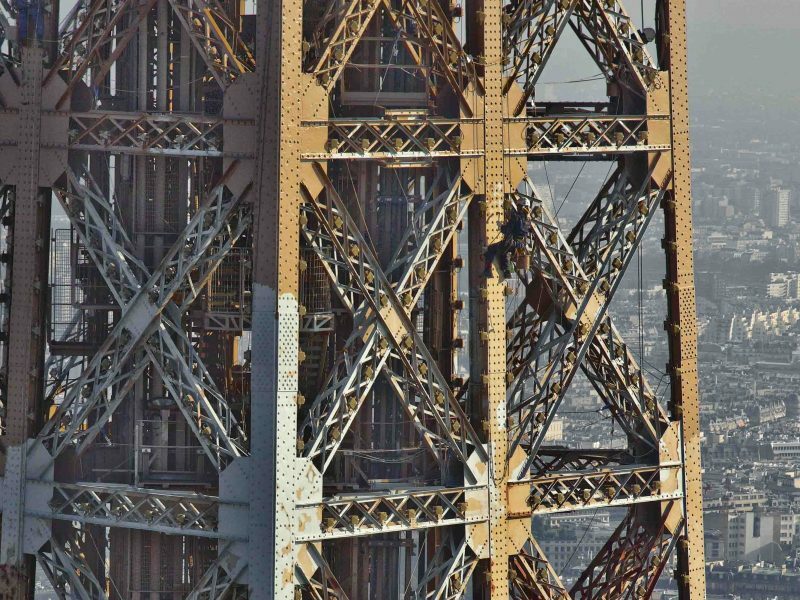 In recognition of the successful and timely completion of the project, SETE awarded STELMA the contract for the maintenance of paint works on the Tower until 2013. 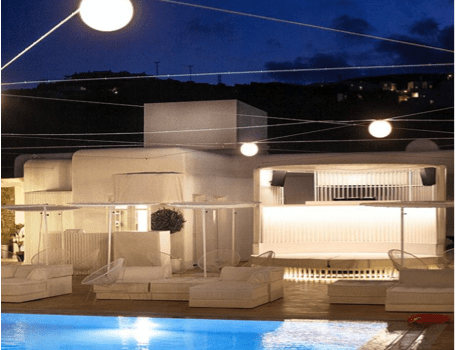 STELMA has successfully completed construction and infrastructure projects both in the Greek territory and abroad. One example is the painting of the largest tunnel in the Balkans (5.5km in two directions on the highway connecting Albania with Kosovo) on behalf of the Bechtel-Enka (American-Turkish) joint venture. 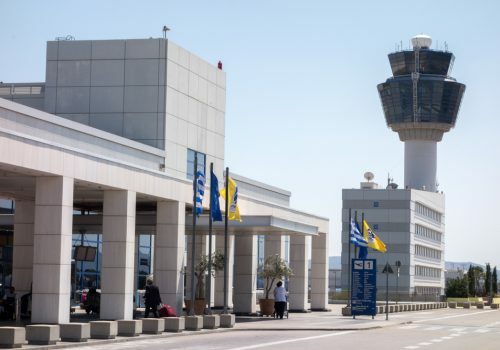 STELMA (in collaboration with German firm HOCHTIEF) actively contributed to the completion of the Athens Airport “ELEFTHERIOS VENIZELOS”, by executing all paint works in the interiors, the control tower, and the adjacent SOFITEL hotel. Other projects recently completed by STELMA T.S.A. 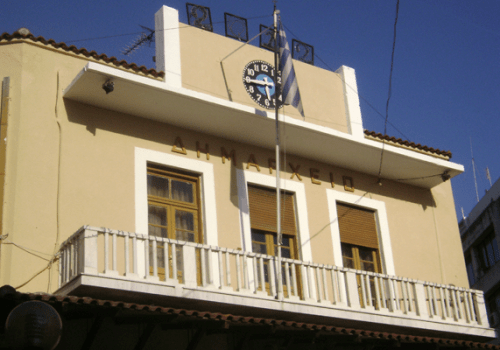 were floor extensions on warehouses and buildings owned by the Greek Navy General Staff and by the Islands Directorate of PPC. It is worth to be mentioned that the Public Power Corporation SA of Greece entrusted STELMA T.S.A. to execute projects with very tight time constraints and strict requirements, such as the restoration of walls/concrete surfaces and metal structures damaged after the recent fires at the Power Stations of Meliti and Thera-Santorini (in 2013), projects that were crucial for the re-commission of the two Power plants. 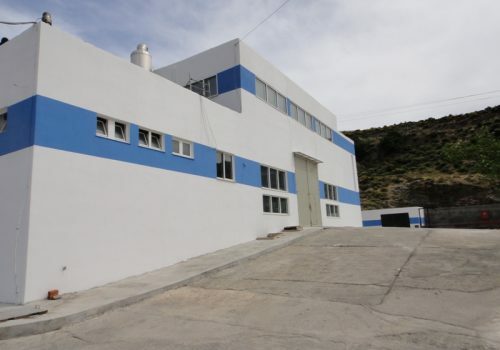 Taking also into account of the successful completion of relevant projects in the past, such as the construction of metal warehouses for the Greek Army General Staff and excavation-installation works for DEPA SA, STELMA T.S.A. has proven its reliability in this sector as well, and pursues the undertaking of projects of even greater scope in the future.